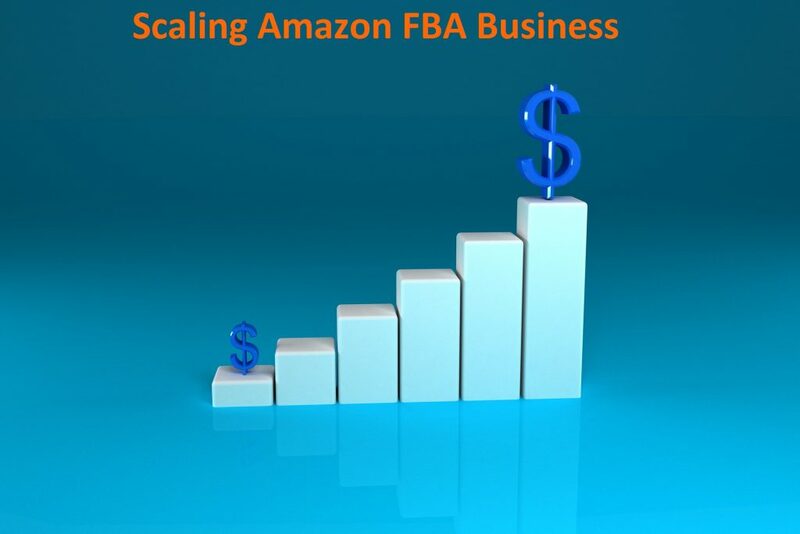 You have been selling on Amazon for a while now and you might be thinking about scaling your business in the upcoming quarter of the year. 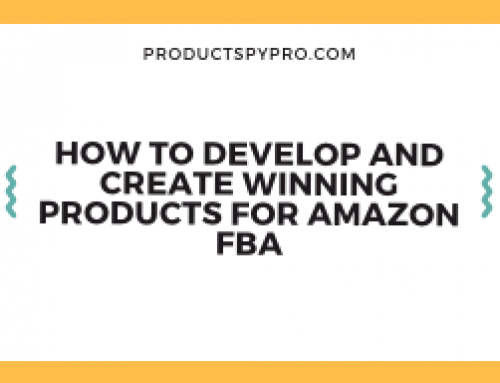 You started off with your Amazon FBA business with the hope that it will grow sustainably, provide you with a solid income, and gives you the freedom to make certain lifestyle choices you’d like. Well, you have got grand ambitions and probably your business is doing okay, but you are hesitant on exactly how to take your business to the next level. 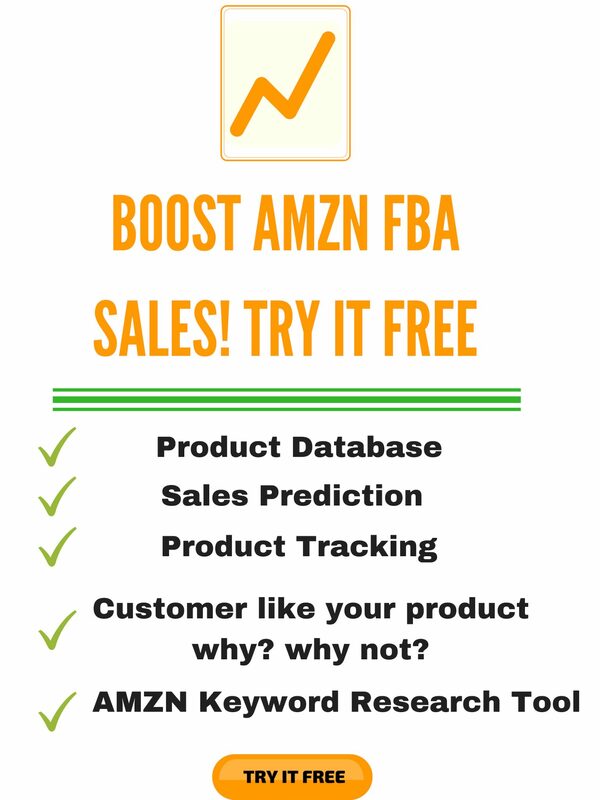 Lots and lots of Amazon FBA business owners find themselves in this position. They have had their fair share of success and they are geared up to double down and scale their business further. But the biggest question they all want answered is how it can be accomplished without escalating their workload. In fact, this might be the case with you as well; you probably want to develop your business while phasing yourself out of the grunt work. When is the right time to scale up your business? You can think of scaling up your Amazon FBA business if you are getting a steady stream of organic sales. If you ask why, we would say that because by that time you will have learned a lot about the art of selling productively on Amazon. It will be the best time to add more products and scale up your business as it will be much easier. You are already selling in a specific niche and category, so you will have most likely gained a fair understanding of your consumers. Why hesitate to continue building your brand to cater for your consumers? Selling multiple products aside from the obvious ones will result in increased earnings. 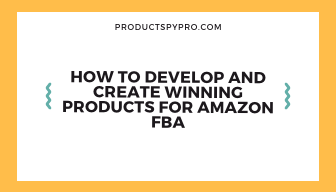 It works in a way that if your supply is suddenly delayed or cut off for whatever reason, then you are left with no Amazon income until you stock up and launch another product. Whereas if you have, say, four or five products and something goes wrong with any one or two of them, you still have three or four products left. Moreover, you can also check the Subcategories within your current main category. Once you have figured out what additional products you are going to sell, the next step would be to evaluate the supply and demand. Select the products that you think have a great potential for boosting your revenue. Consider low margin high volume products, higher margin products, or higher value products. 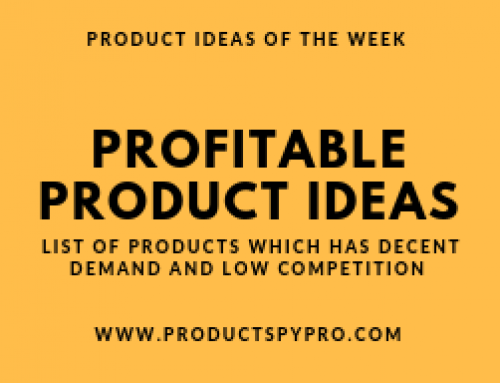 The biggest advantage of adding new products to the existing category (your particular niche that you are already successful in) is that you will require doing less product research to create your listing. 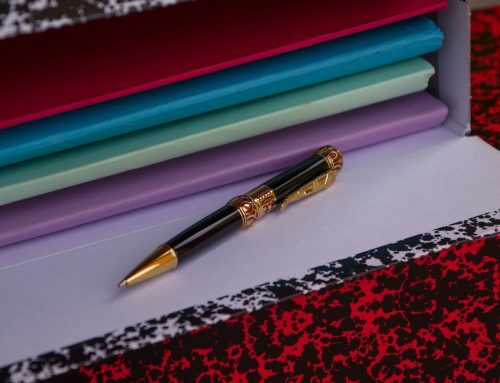 On the other hand, if you are in the brand registry and have a trademark, then you can frequently use the same trademark as it is of the same niche. Launching new products in a completely different and new category is also considered a solid approach. That is, you will act less prescriptive thereby finding best opportunities with low competition and high demand. Most of the sellers may not have considered this one, but it can prove to be an easy way to boost revenue. Instead of adding similar items under a completely diverse listing, why not piggyback off your existing ones? It is a known fact that launching or adding a new item under a new listing takes time and you will have to start everything from the scratch, that is; you will need to congregate reviews and compel sales to scale up the ranking. On the other hand, adding a child ASIN (Amazon Standard Identification Number) to high-performance listing will help you get the exposure from the very beginning. Nevertheless, if you aspire to rank for different keywords or want to take up further real-estate space on search results, then you should consider a separate listing. But just ensure that you have an excellent launch strategy in place to gain momentum. Once your products are consistently selling well, it might be the time to brand them properly. 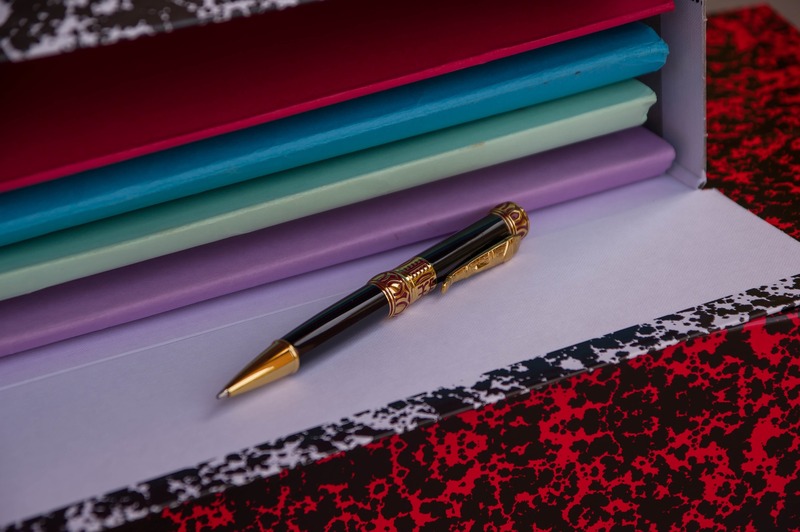 The most successful Amazon sellers have a premeditated marketing plan both on and off Amazon. 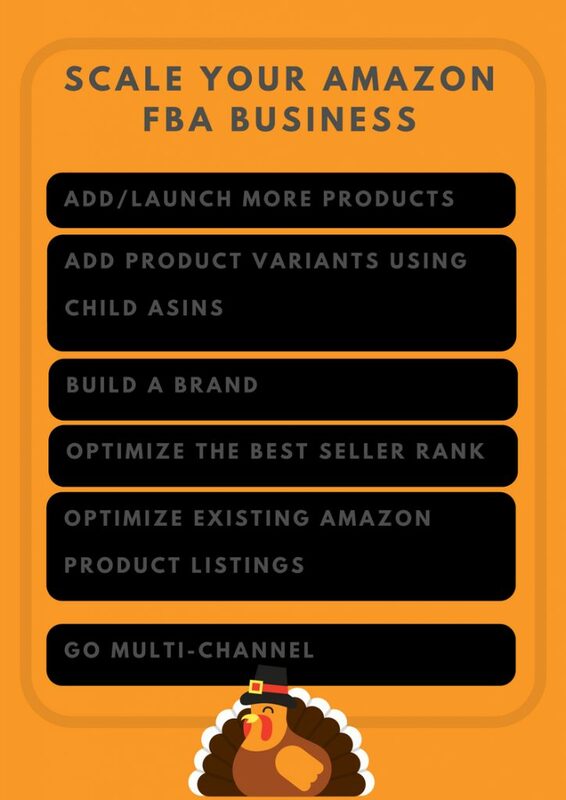 If you want to scale up your Amazon FBA business, then you need to promote your business. Unless you have an extremely unique product that everybody wants, your business requires proper marketing. 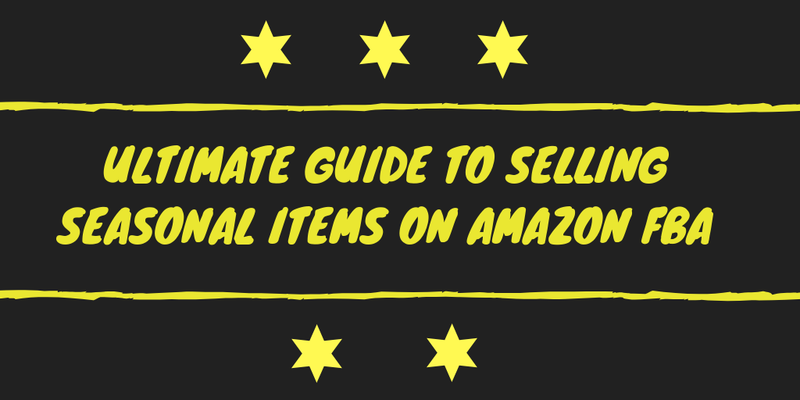 However, there is no way you can extensively market your business on Amazon except through Enhanced Brand Content Listings and Brand Registry. It means that you are required to get off Amazon and create a separate online presence of your business and products. This can help you in building a loyal customer following that you own, rather than an Amazon-owned customer base. This way you can promote and sell your business both on and off the platform, resulting in wider reach for scale and flexibility. The biggest problem with leveraging Amazon as a business platform is that you don’t own Amazon. It simply means that you can’t access the customer data. Customer data is crucial if you want to develop and scale your business over a long term. Developing and establishing your own website is a wise thing to do if you want to capture customer data. This way you can interact and better understand your customers than you can on Amazon. Doing few things like redesigning the packaging, having your own logo printed on your products, a separate storefront along with a website is a great way to build sales funnels. But it doesn’t mean that you should stop selling on Amazon. The ultimatum is to build an online presence that will push your targeted audience to recognize your brand name both on and off the platform. Brand awareness can definitely help you in increasing your Amazon sales exponentially. The Best Seller Rank of your primary products is an essential metric for your sales and customers. While no one knows conclusively the math behind Best Seller Rank, it is widely considered to be a predictive algorithm based on historical sales and a function of most recent sales. In case you can’t keep up with the Best Seller Rank of the competition, it is an indication that you should switch up your product offering and find something that is less competitive. In other words, you should focus on outselling the competition as it will become easier for you to enhance your Best Seller Rank. In addition to that, ensure that you don’t give a reason to your customers to write poor service reviews or rate your product down. One Best Seller Rank tip is to win the ‘Buy Box.’ It is located under the price on an item page and displays 3-5 of the same items priced similarly. 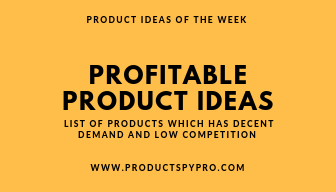 Hence, if you cannot have the lowest priced product and prove profitable to your customers, make it an objective to at least get into the Buy Box. Buy Box is automatically filtered by Amazon on the basis of Price + Shipping costs. You have to adjust your price accordingly and ensure that you are priced competitively in a way that your products can at least appear in the Buy Box. Hassle-free and high-performance shipping is the key factor here. On the other hand, in case of Buy Box, Amazon is also looking at Order Defect Rate (ODR) and Perfect Order Percentage (POP). Order Defect Rate is how many orders get negative feedbacks, shipped, returned, or canceled improperly for any reason. Perfect Order Percentage, on the other hand, is how many orders are carried perfectly without any customer intrusion. As a seller, your main goal should be not giving your consumers any reason or a chance to rate your services poor. Having great prices, stellar shipping performance, quick customer support is the key to keep your seller ratings high. In case you are expanding into new territory then it makes perfect sense to maximize your existing assets. In addition, optimizing your existing Amazon product listing will have a significant impact on exposure, ranking, conversion, click-through rates, and resulting revenue. On the other hand, if you work on improving your Amazon SEO, there is a greater chance of you increasing your exposure and in turn, attracting more customers. 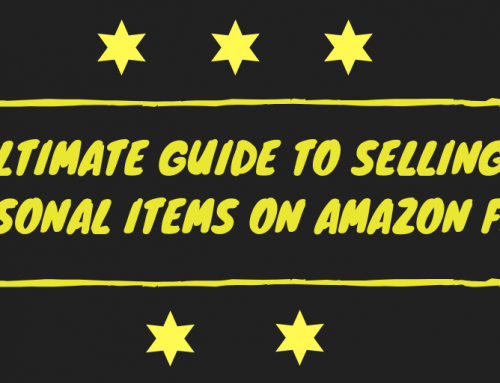 There are several key elements that can be tweaked for optimizing your Amazon listing. However, the biggest issue that every seller experience is how to track the changes and strap them to increased productivity. Above all, optimizing your listing and pricing is generally the most impactful thing you can do to move further. 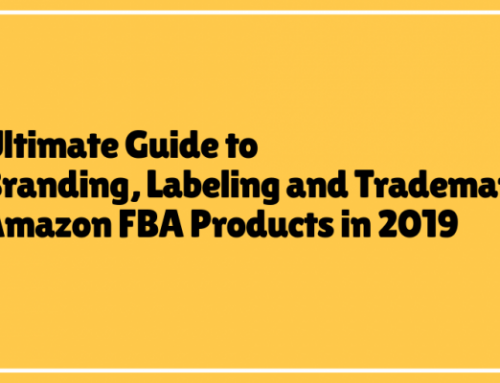 Being a private label seller, you are forbidden from using numerous ‘repricer’ tools that can help the wholesalers who are competing for the Amazon Buy Box. As we discussed earlier the importance of website and branding, it makes it easier getting your products in front of hundreds and thousands of hungry shoppers. And this is one of the biggest pros of leveraging Amazon’s extraordinarily popular marketplace. But why limit to only one channel when there are several others? If you are looking to build a more secure, well-rounded business then you need to take certain steps. It means that you need to grow outside Amazon as well. Here are some key factors for getting started if you are interested in expanding by growing outside of Amazon. We are all in this business to make profits. 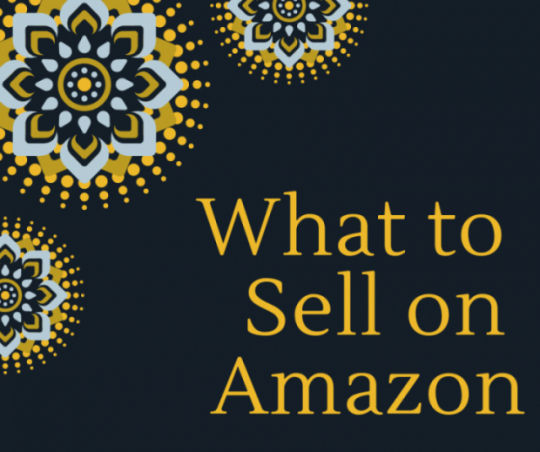 When you see successful sellers (million dollar sellers) on Amazon, most probably they are following the wholesale approach. The gist of it is simple; spend more to make more, what else does this mean. If you want to advance further in this business realm then you will need lots of capital. However, selling products sourced via wholesale has massive profit margins. The sellers, once they have a product that’s ranking and selling well, are approached by the potential wholesalers and distributors with a call to buy the item at wholesale. It can be a good thing as it gives you more cash flow which helps in placing more orders for stock. But the biggest cons of wholesale are that even though the products may be high selling ones, you will in all probability be sharing the Buy Box with other comprehensive wholesalers who could potentially be getting the same product at a lower cost as compared to you. This could lead to a price war. Running an Amazon business as compared to a traditional e-commerce business can be done with a minimum upfront capital plus a bit of hard work. It is all about utilizing the available resources wisely and optimizing every process along the way. 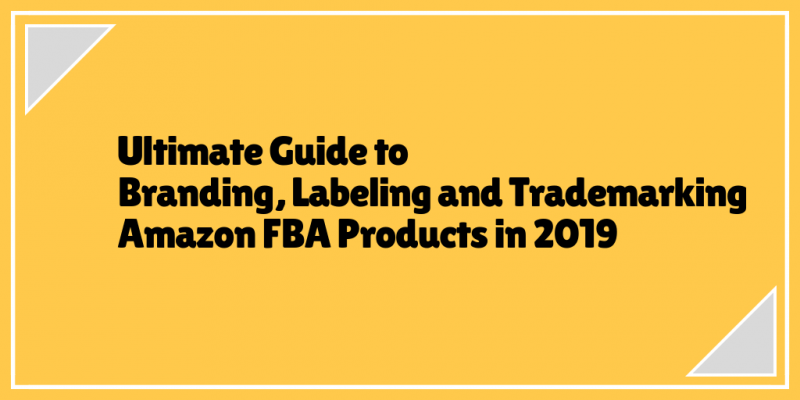 In this article, we have provided you with numerous ways to scale your Amazon FBA business and we suggest choosing a single strategy at a time to make the most out for your business. Product Spy Pro provides Amazon listing analyzer to find good products to sell on Amazon. Hello, Nice blog. I’m an Amazon Seller and this was very helpful for me. Thank you.